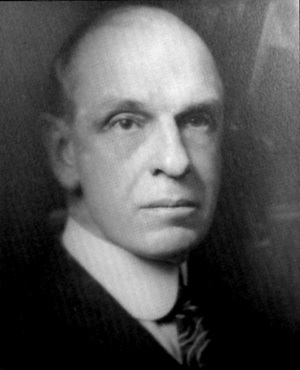 George Crapo Willson was the grandson of Michigan’s 15th governor. In 1928, he was among the initial founders and benefactors of the FIA and the first President of the Board of Trustees. These galleries contain Art of the Americas including Arctic, Native American, and Pre-Columbian cultures. The Arctic collection surveys the indigenous cultures of Alaska, Canada, and Greenland with works from the 19th and 20th centuries that reflect the lives of those who lived within these areas. The Native American collection exhibits works made by the nations of the Great Plains of North America. These objects, individualized and portable, exemplify the nomadic lifestyle of these individuals. The Pre-Columbian collection features objects from areas known today as Mexico, Costa Rica, Panama, and Peru. These items made before 1492, the year Columbus arrived in the Americas, range from utilitarian to ornamental objects made of local materials including earthenware, terracotta and volcanic stone. Also found within theses galleries are highlights from the collection of African art. 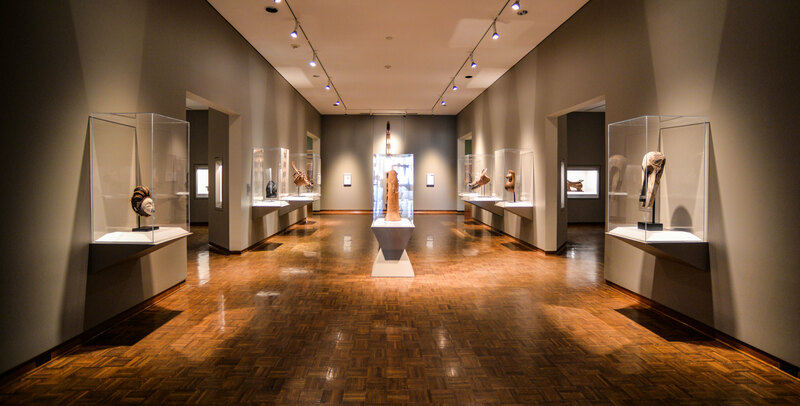 These galleries are representative of more than twenty distinct African cultures. Objects shown are both functional, such as loom pulleys for weaving, as well as ritualistic, such as wooden masks used during religious ceremonies.